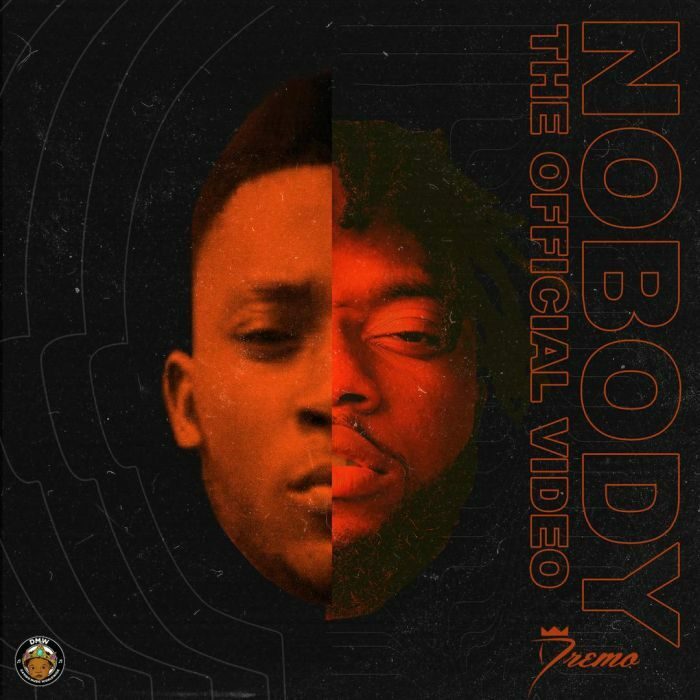 Taken from his first body of work – The Codename EP, Highly talented DMW/30BG lyricist – Dremo has today launched a new video for his single, “Nobody”. Unveiled today, the clip seesaws between scenes shot in his hometown Ibadan, Nigeria, and the busy roads of Lagos, as Dremo’s emotional delivery veers from the depths of an upcoming artist’s despair and regret to memories. Music video was shot & directed by – Director K.
For more on Music Videos, follow us on Instagram & Twitter @OBHotFlick | Facebook: OnoBello Magazine. Leave your views in comments box below!